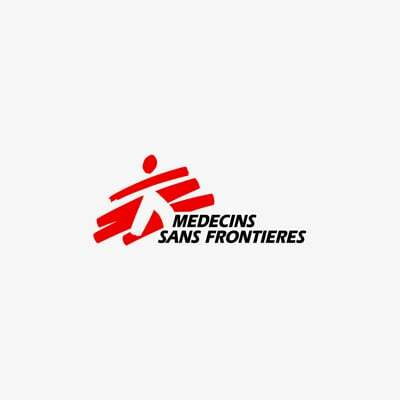 Dr. Ali Dahi is working for Médecins Sans Frontières (MSF) in Ad Dhale, an area in the south of Yemen that continues to see pitched battles in towns and aerial bombardment as Houthi forces push southwards. Due to the violence, many people needing lifesaving medical assistance cannot reach it in time. We had two or three days of relative calm last week, but once more there is heavy shooting and bombing in Ad Dhale town. Every day we are getting calls from patients in a critical condition – sometimes war-wounded, sometimes with other serious health problems – who cannot reach our hospitals. The surrounding Ministry of Health hospitals are running out of supplies. MSF is donating materials where we can, but we need to get more supplies in. The Ministry of Health is out of drugs for chronic diseases, so patients on long-term treatment for conditions like tuberculosis risk having that treatment interrupted. Especially for tuberculosis, this encourages drug resistance, complicating people’s treatment in the long-run. Vaccinations are being missed as the lack of electricity means doses cannot be kept refrigerated, again creating long-term risk from preventable disease. There is also a shortage of food in the area.